The Reason Why HTD Shared Top 100 PCB manufacturers? -Many oversea PCB electronic company don’t know the China PCB industry. Recent, there was a ranking about Top 100 China PCB manufacturers on wechat. 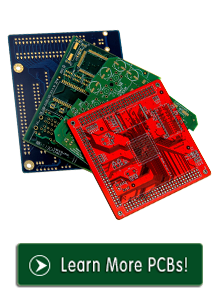 Jim want shared this report to all PCB purchase managers. 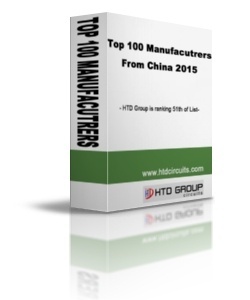 Now HTD capabilities is ranking the 51th on the top PCB manufacturers report. So HTD have more oversea customer.